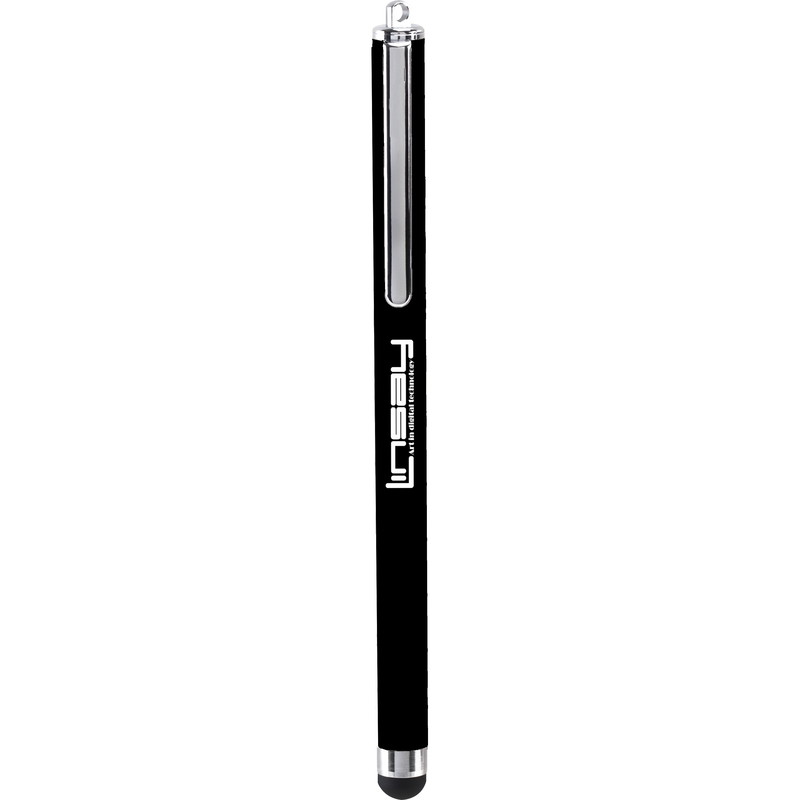 The LINSAY Stylus for LINSAY TABLET PC Line makes it easy to take notes, draw or simply turn a page. The stylus features a durable rubber tip that won’t scratch the LINSAY TABLET PC surface and allows the user to type accurately and comfortably. The stylus engages directly with your electronic, touch-screen device, requires no power or software to operate and instantly works right out of the box.